People with vertigo have a problem with their balance system and experience a sensation that their head or the environment around them is spinning or moving. These dizzy spells can be temporary or chronic. 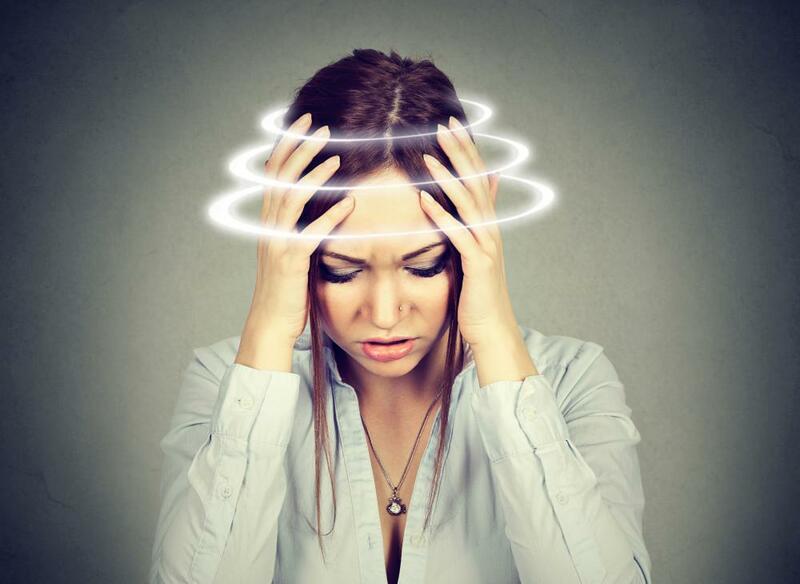 Persistent vertigo can have a major impact on your daily life and can lead to depression and anxiety-related symptoms. If you experience vertigo, an otolaryngologist — also known as an ear, nose, and throat (ENT) doctor — can diagnose and treat your condition to improve your quality of life. At Southern ENT Associates, we treat patients with vertigo at our seven Louisiana locations. Here’s what we think you should know about this condition. If you’ve ever spun around in a circle and stopped suddenly, then you’re familiar with the sensation of the world around you spinning. This disorienting feeling subsides when you stop spinning. In people with vertigo, attacks can develop suddenly when sitting or standing and may last for just a few seconds, or they may last longer. Some people experience vertigo severe enough to make it difficult to maintain balance when performing everyday tasks. Vertigo is often associated with an inner ear problem. Here are the three most common causes. A mechanical problem with the inner ear known as benign paroxysmal positional vertigo (BPPV) is one of the most common causes of vertigo. It occurs when calcium crystals normally found in the vertebrate of the inner ear breaks apart and ends up in the ear canals. Once there, these particles can interfere with the normal movement of fluid in the ear and, thereby, with the motion signals sent to the brain. People with BPPV often experience sudden, intense dizzy spells that are triggered by certain head positions. While the attacks are often brief, they can cause significant distress. Vertigo is a common symptom of Meniere’s disease, a disorder of the inner ear that affects balance and hearing. You can develop Meniere’s at any age, but it most commonly develops between the ages of 40 and 60. Problems with the inner ear allow fluid to build up in a part of the ear responsible for balance. This part of your ear, called the labyrinth, contains receptors that send signals to your brain about the position of your body. In people with Meniere’s disease, the buildup of fluid interferes with the signals sent between the brain and the ear, leading to symptoms like vertigo. The exact cause of Meniere’s disease is unknown, but constrictions in blood vessels, allergies, immune reactions, and viral infections may be responsible. Certain nerves in the inner ear are responsible for sending signals to the brain about head position. In vestibular neuritis, the vestibulocochlear nerve becomes inflamed, disrupting the signals sent to the brain. People with vestibular neuritis may experience a sudden swaying sensation that makes it difficult to concentrate on tasks. Along with primary symptoms, some patients experience nausea or vomiting. Symptoms may last a few days before gradually improving. Researchers think that the vestibulocochlear swelling in vestibular neuritis is the result of a viral infection. Vertigo is a symptom rather than a condition itself. Treatment is aimed at the underlying cause. Prescription medication can help relieve dizziness and shorten an attack. In people with Meniere’s disease, limiting salt to reduce fluid retention can help lower the fluid volume in the inner ear. In vestibular neuritis, body posture exercises may help manage symptoms. If you have BPPV, your provider may recommend treatment to guide the calcium crystals back into the correct chamber. At Southern ENT, we treat a wide range of conditions that affect your ears, nose, and throat. If you experience dizziness, prompt diagnosis and treatment can put you on the road to feeling better and getting your symptoms under control. Call one of our convenient locations to schedule an appointment or book your appointment online. Surgery can be a scary thing for a child, even surgery as common as a tonsillectomy. As a parent, you can contribute to the success of your child’s surgery with the right preparation so both you and your child know what to expect. What is the difference between rhinoplasty and septorhinoplasty? Think your nose is too big, crooked, or off center? No matter what you don’t like, rhinoplasty can transform it into the nose you envision. 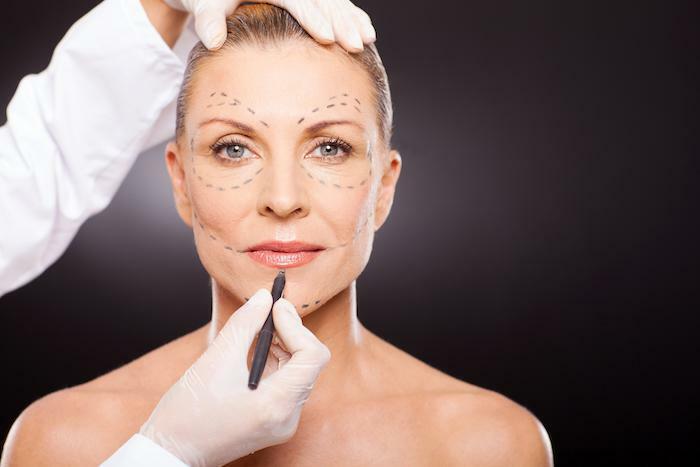 Septorhinoplasty may be better for structural problems. 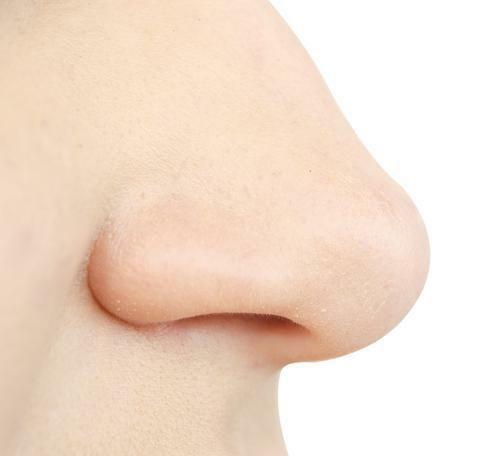 Here’s the info you need about these nose surgeries. Chronic sinusitis keeps you stuffed, clogged, and breathing poorly for months at a time. Conventional sinus surgery used to be the only way to widen narrow sinus passages, but balloon sinuplasty has changed the way healthy breathing is restored. 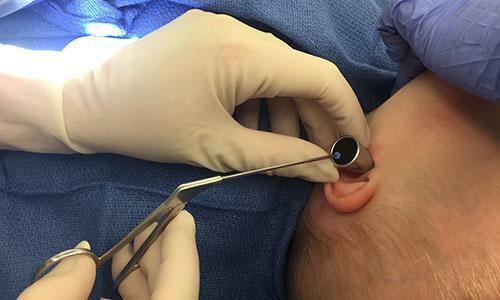 While most babies and toddlers suffer through an occasional ear infection, persistent infections may require ear tube surgery in order to preserve their hearing and provide them with much-needed relief.